Drake Dreams Come True for the BIG MAN at BigCamo.com! 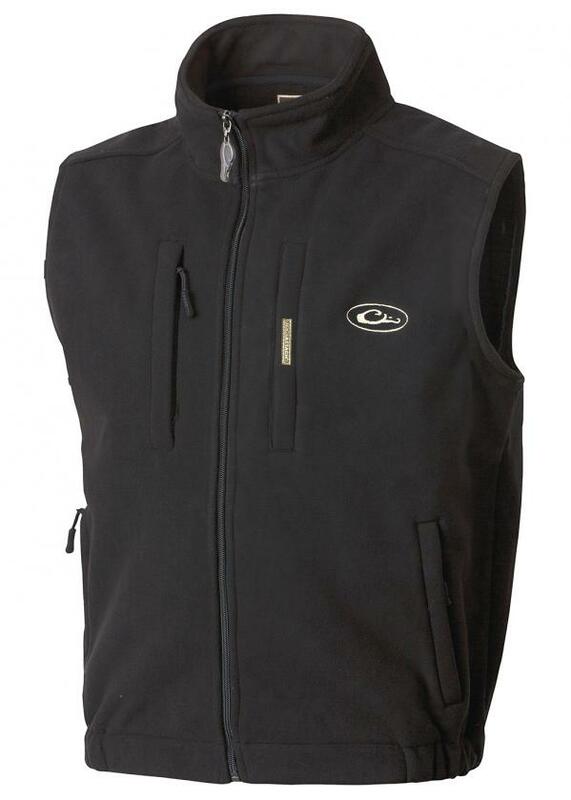 The Windproof Layering Vest stops biting winds to keep you comfortable. Best of all, the windproof barrier doesn't add bulk and the vest has a high warmth-to-weight ratio. 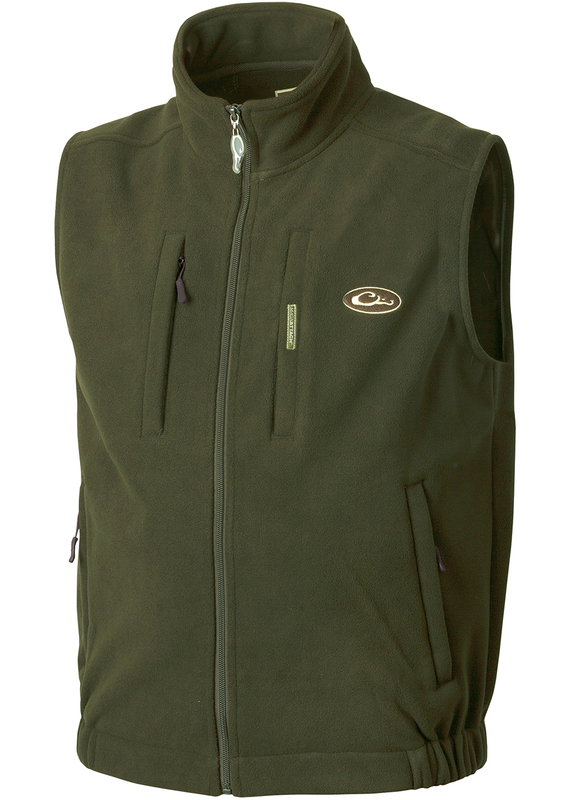 Features a vertical zippered chest pocket and a vertical magnetic chest pocket, plus lower handwarmer pockets with zippered closures.